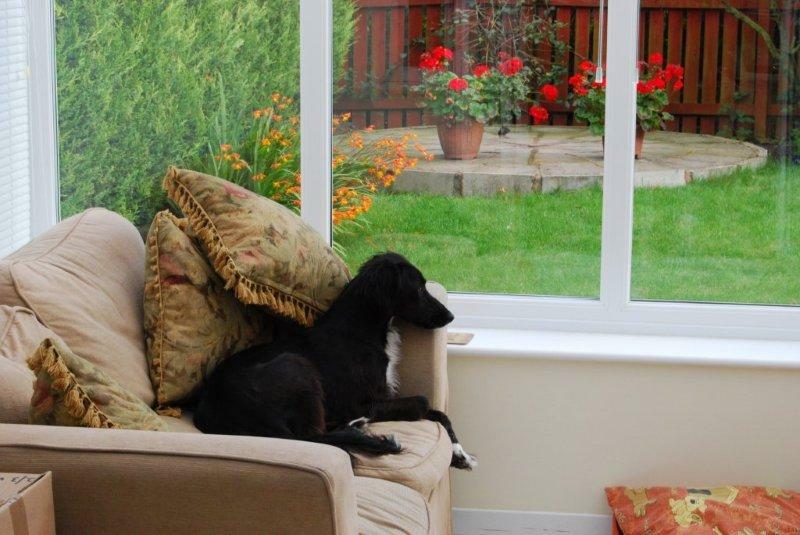 Ruby is a pretty little black long haired lurcher and a real live wire! When Jen and her husband first adopted her, she was very bolshy towards one of their other dogs and there was some doubt over whether they would be able to keep her. However, they persevered and, as you can see from the photographs, the problem has been well and truly solved!